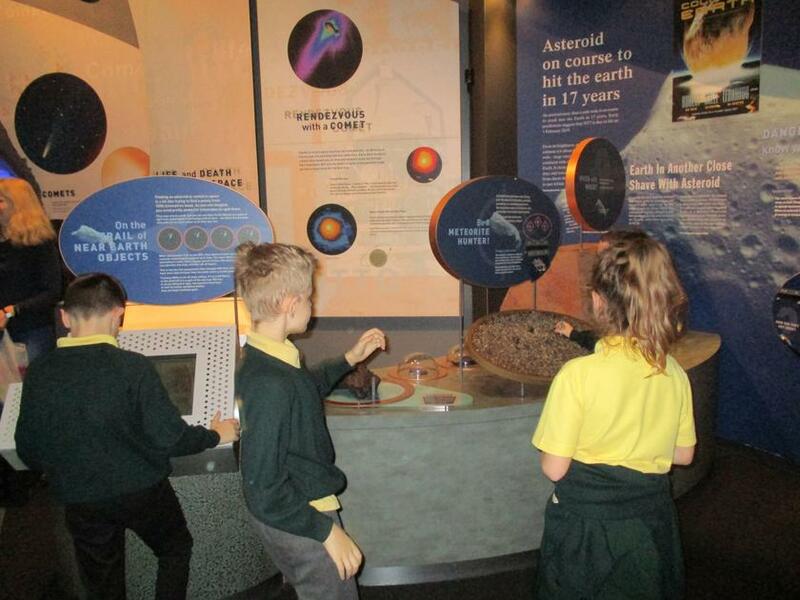 In November, Year 5 set out on an out of this world trip to the National Space Centre in Leicester. 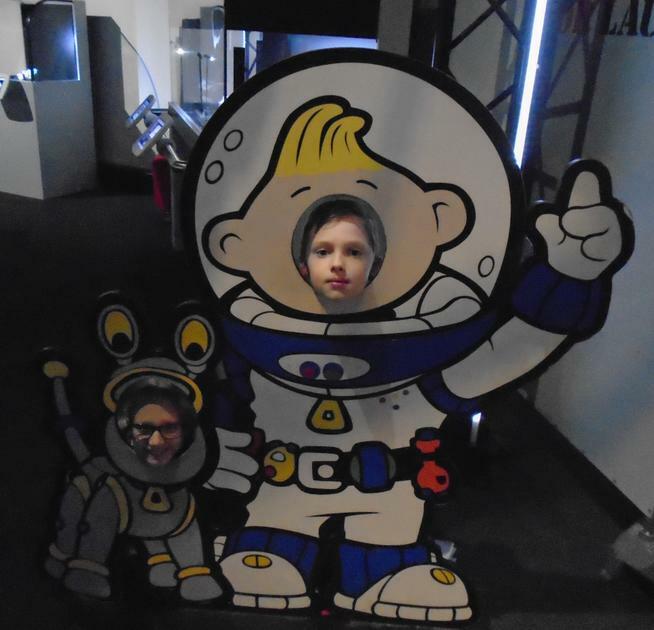 The children blasted off at 0800 hours and landed in Leicester at around 1100. 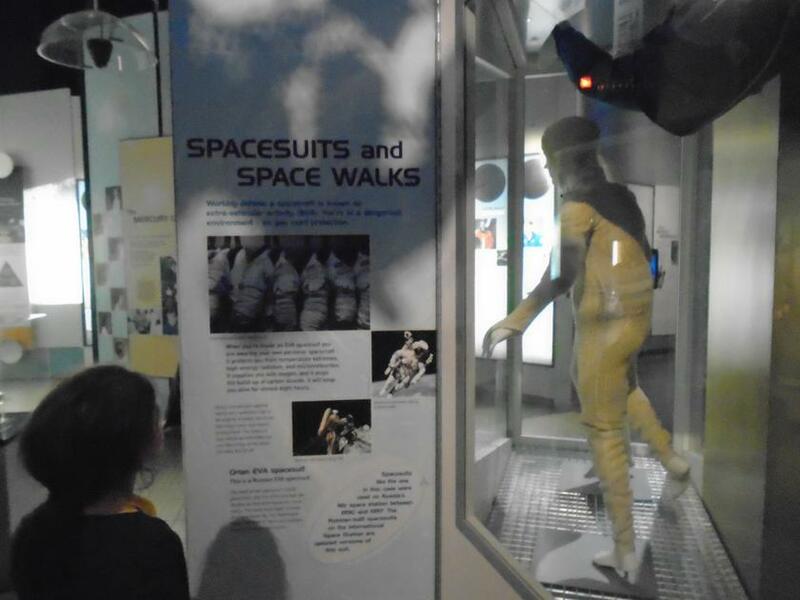 When the children arrived, they quickly dropped off their bags and hurried into the space centre. 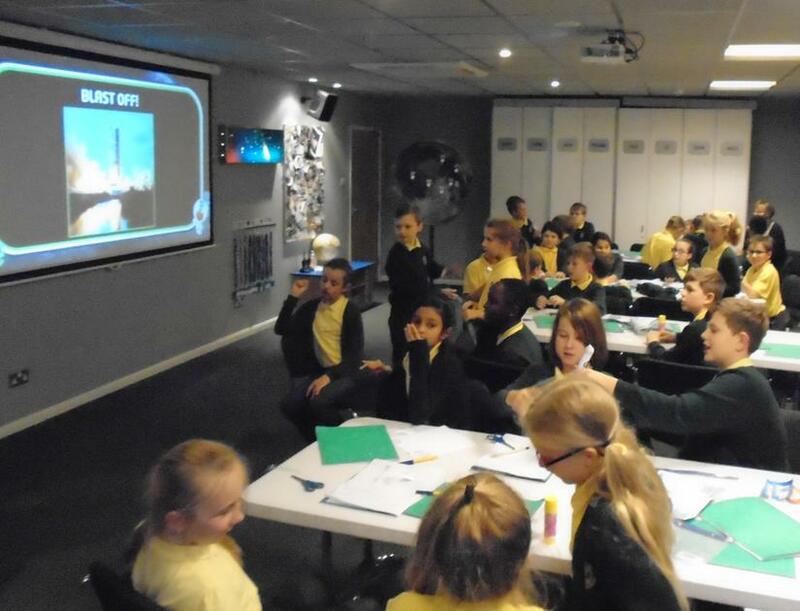 First on the itinerary was the Rocket Tower, here the children were able to find out a vast amount of rocket-based information, including the great Space Race between USSR and the United States of America. 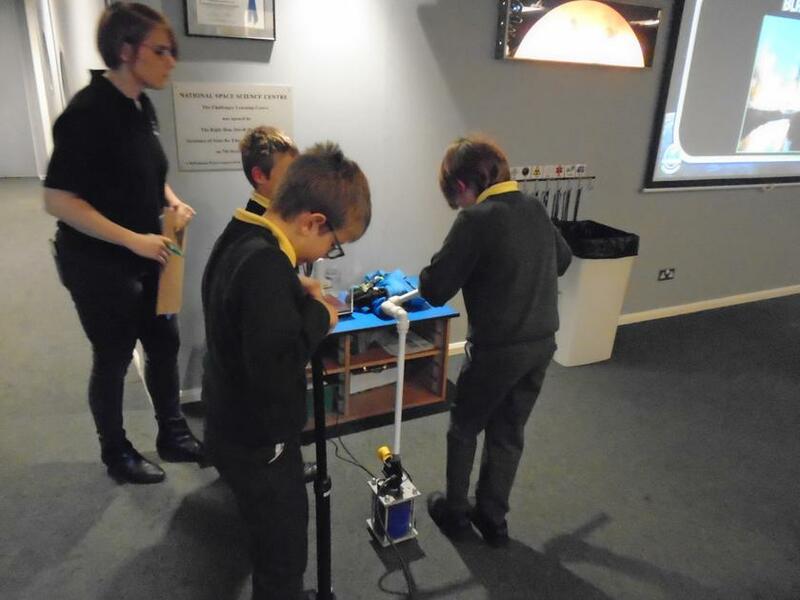 Following this, the children took part in the Rocket Challenge; they were instructed by a member of the space centre team to create a rocket from a set number of materials and within a specific budget. 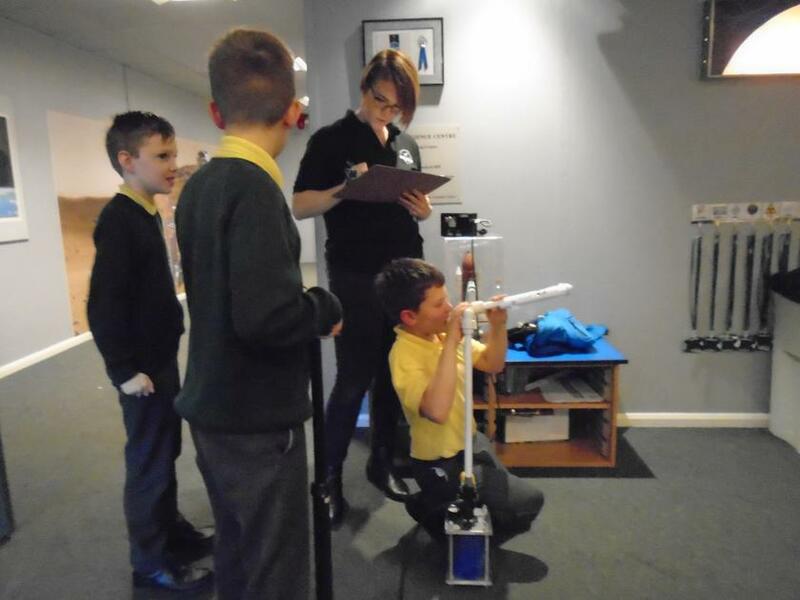 The children performed amazingly when doing this and created a wide range of different shapes and sizes of rockets that soared across the atmosphere and onto the target. 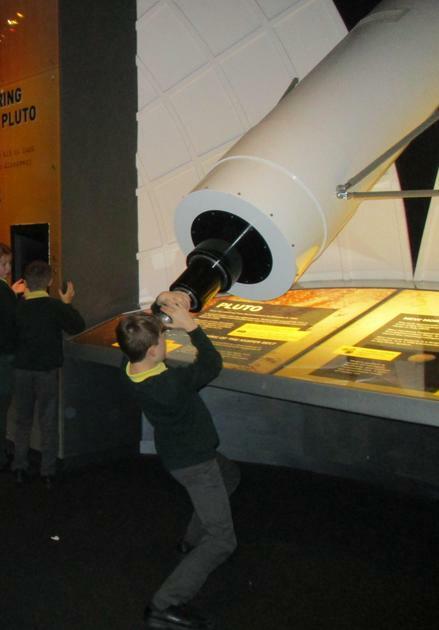 After lunch the children explored the rest of the National Space Centre. 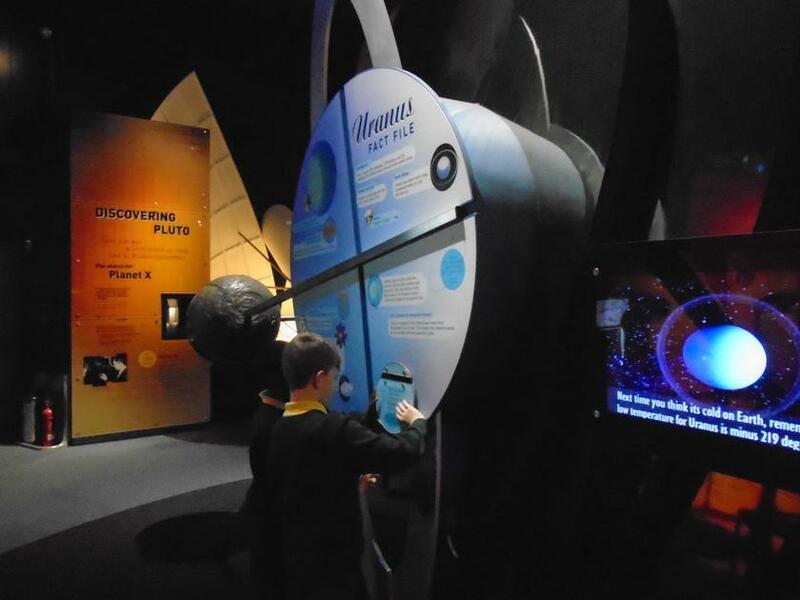 This involved the children taking part in a weather forecast (and using a green screen to do this), finding out amazing facts about our solar system and using space station equipment to complete space themed tasks. 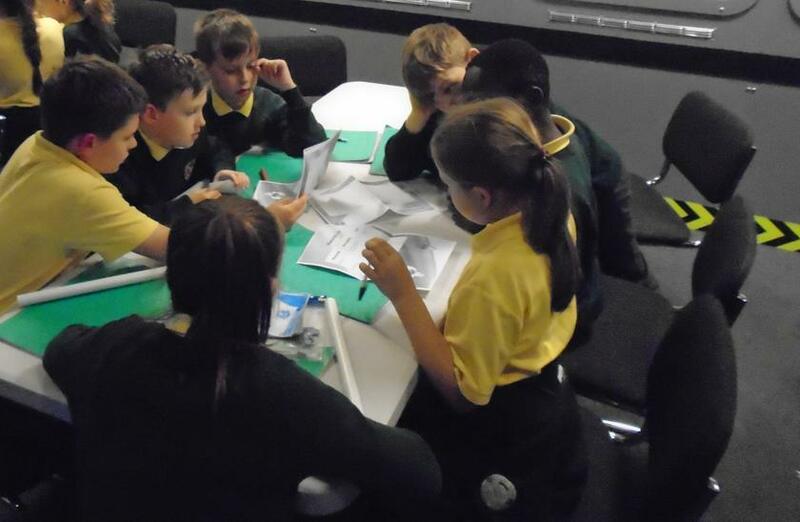 Following this, the children safely boarded the coach back to school, tired and full of new knowledge.